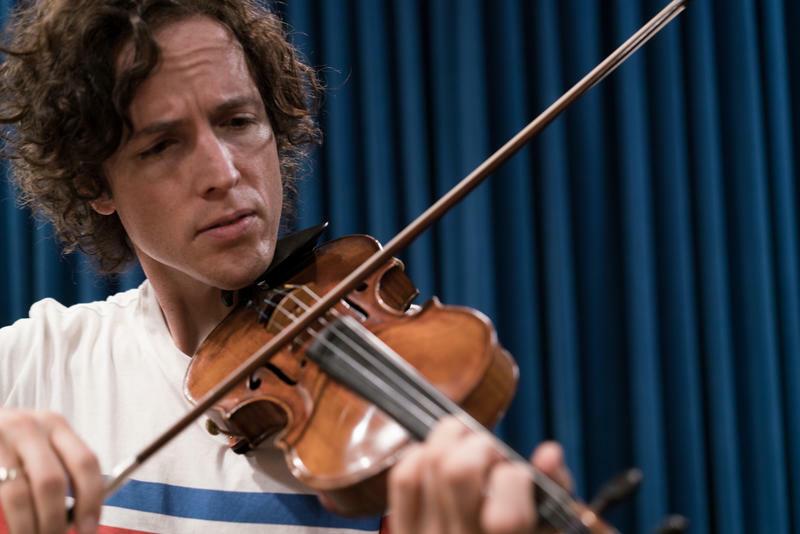 Tim Fain plays violin at Montana Public Radio, August 6, 2018. 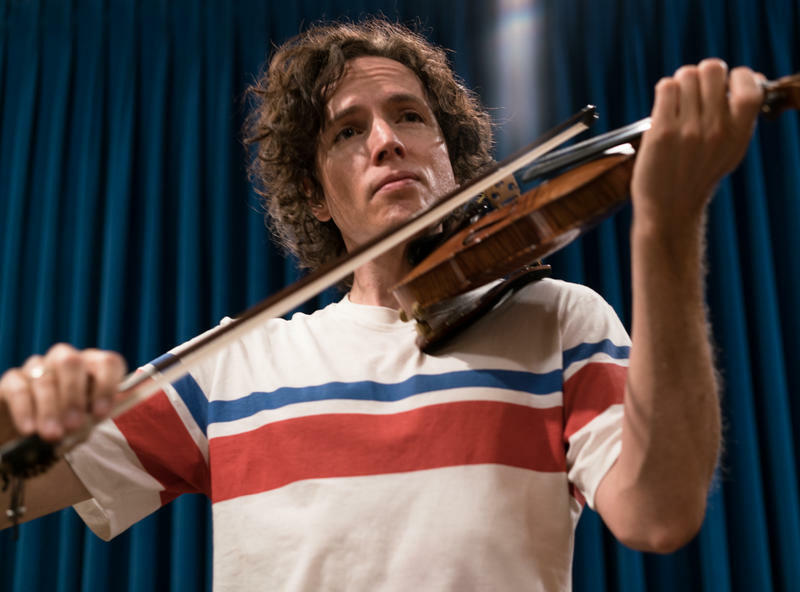 Tim Fain plays two pieces for solo violin and talks about his upcoming performances in Whitefish, Berlin and beyond. When it comes to solo violin, Fain says, "There's something very satisfying ... being able to take the music wherever I go. That music could be easily performed whether it's down the Grand Canyon, or around a campfire up in the mountains, or anywhere, at a friend's house ... Some of these pieces really become a part of me in a way, and I'm grateful for that opportunity to really exlore that sound world." And explore he does. Fain is featured at the Festival Amadeus in Whitefish this week, celebrating classical and classically-themed works. But he's also diving into more experimental fare like the People Festival in Berlin, which is all about, "New material, collaborations, unique arrangements and dissolving borders." Listen in as Fain talks about musical exploration and plays two movements from "Ornament and Crime" by Bryce Dessner, a sneak preview of a work to be premiered in Berlin later this month. He also plays "Arches," "a piece that really opened my eyes to the possibilities of solo violin writing, now," Fain says. 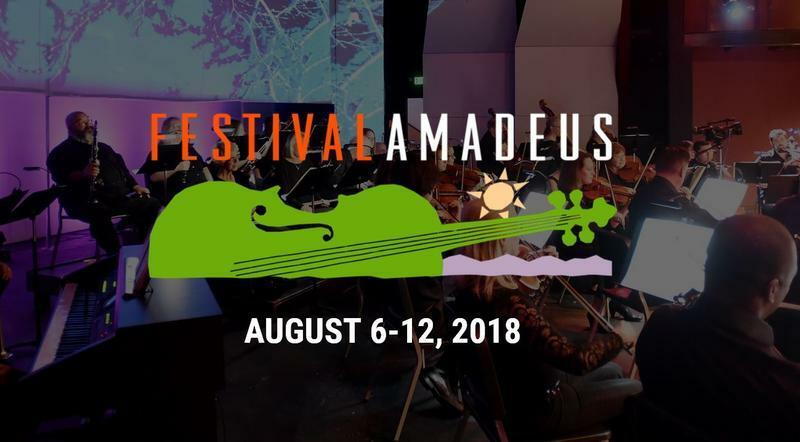 You can see Fain this week at Festival Amadeus in Whitefish. Follow the link for schedule and ticket info. You can also see video of Fain performing "Arches" at Montana Public Radio.